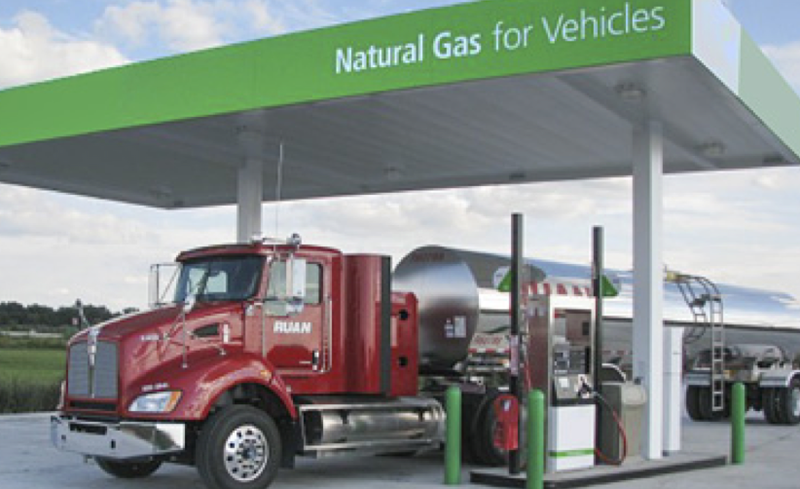 A recent report just issued indicates that the sale of natural gas vehicles through 2025 will exceed 35 million units. The hurdle, of course, is a sufficient number of NG refueling stations. In addition, the current low price of gas and diesel may slow the trend. NG is an attractive alternative to diesel for medium and heavy duty vehicles in meeting regulatory standards and an appealing option for reducing operating costs and carbon emissions in many automotive applications, noted Navigtant, which conducted the study. However, NG can only be used where refueling infrastructure is widely available, and the current density of refueling options are tied mostly to government incentive programs.